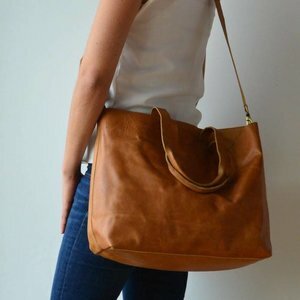 The Tady is a minimal diaper bag made for the modern caretaker. 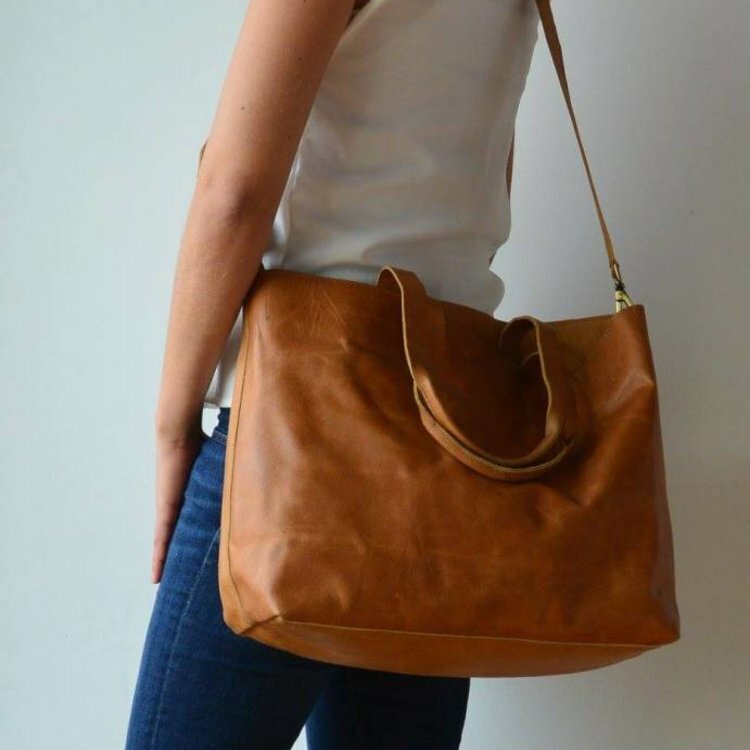 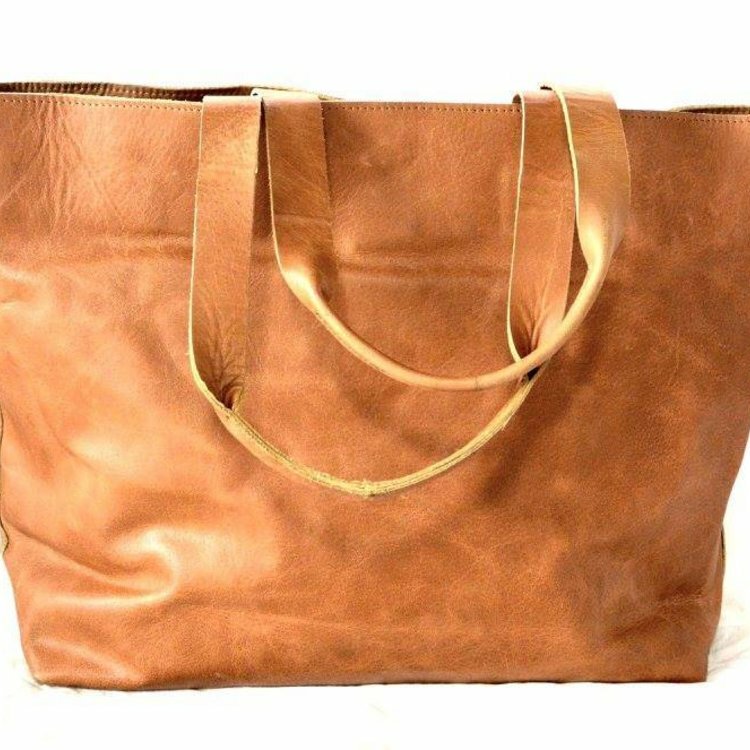 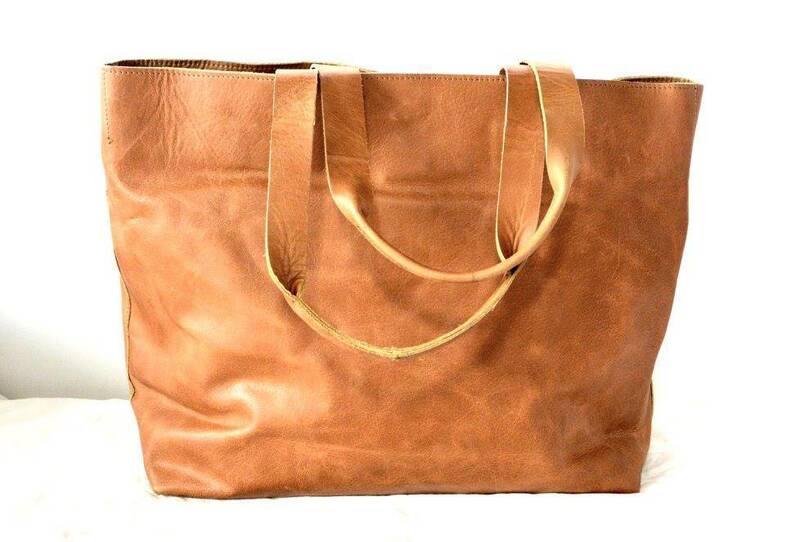 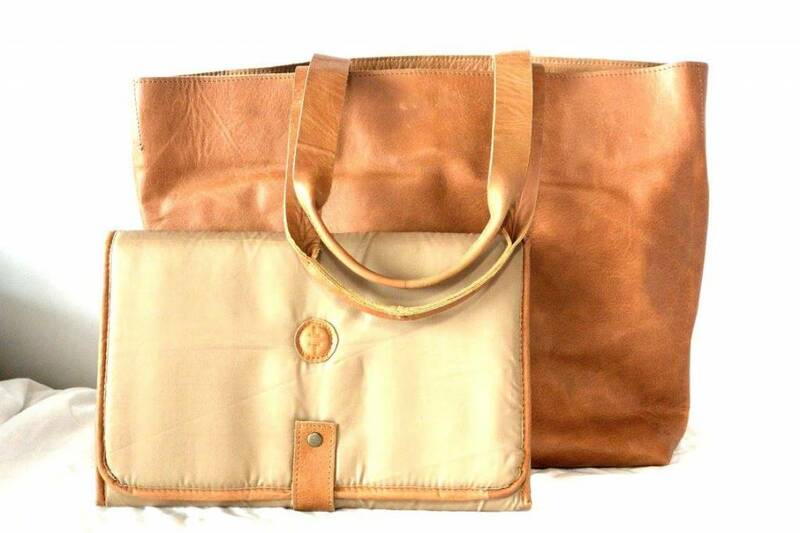 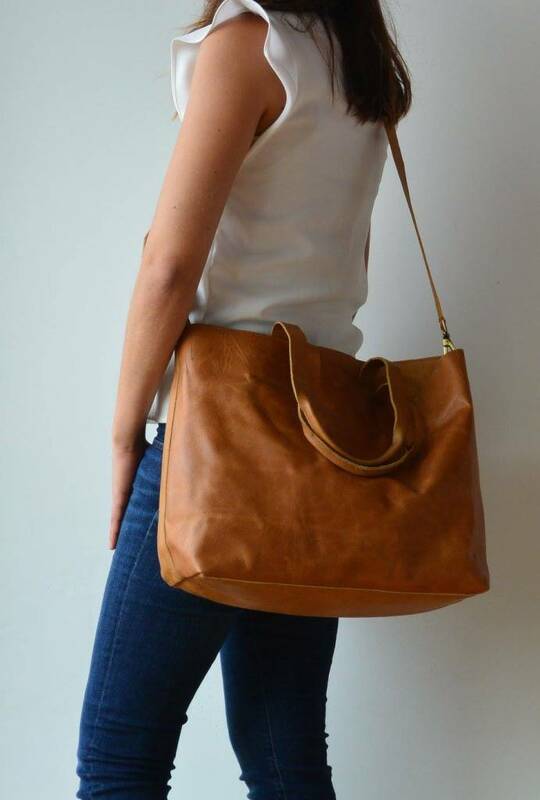 Made of premium vegetable-tanned leather, this bag only gets better with time and wear. 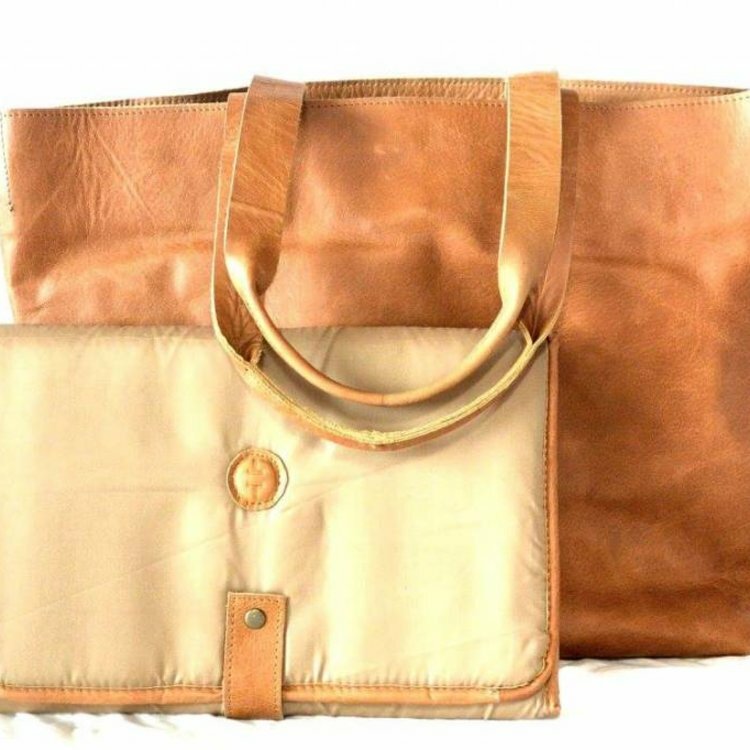 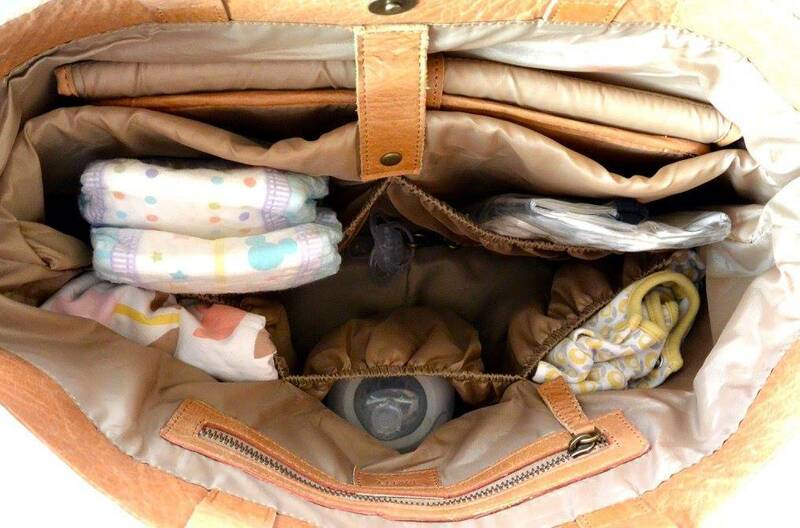 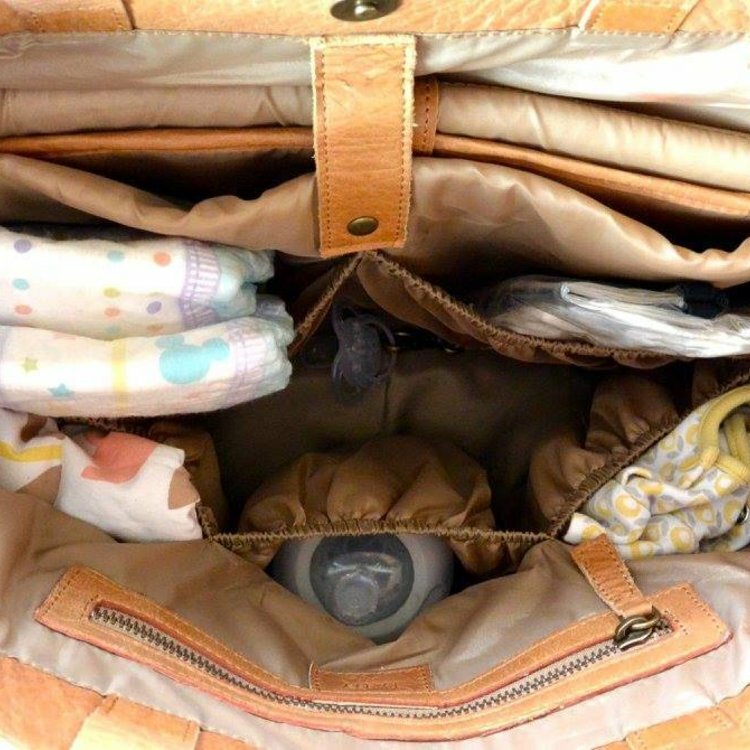 The Tady is multifunctional, and can be used as a personal work bag long after the need for a diaper bag expires as it fits a 15" laptop in the padded pocket perfectly!